Nothing lasts forever. We expect that we'll get years of use out of our cars, refrigerators, and mattresses but that eventually they'll need to be replaced, usually with newer, better models. We’ve now reached that point with Windows XP PCs. But as the clock winds down on Windows XP support, there is a growing clamor from many Windows XP users. They’re pretty sure Microsoft is just trying to squeeze money out of them by “forcing” them to upgrade their operating system or buy a whole new PC. 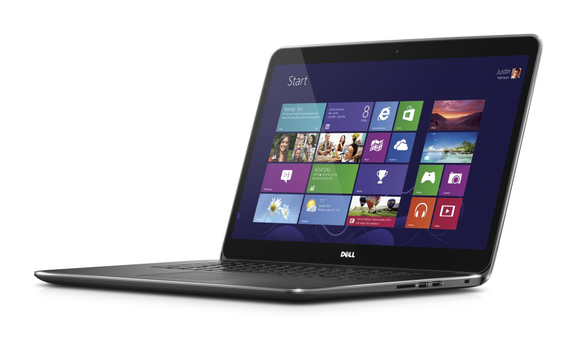 With a little proactive preparation, the expense of a new PC won't be such a burden. To be fair, Microsoft isn’t forcing anyone to do anything. It's making a business decision to stop investing resources to support an OS that is over a decade old. Windows XP users can continue to use the OS, but it will require additional security tools to protect it, and it will very much be at their own risk. However, the fact that some people are still using an OS that was superseded years ago and haven’t made any effort to upgrade or prepare for this moment is not Microsoft’s fault. Consider a refrigerator. I think most people would agree it’s an expensive but necessary appliance. If your refrigerator dies today and it's not still under warranty, you’ll have to spend anywhere from a few hundred to a few thousand dollars to replace it. Assuming your refrigerator is more than a few years old, you probably won’t blame the manufacturer or claim that the need to replace it is just a blatant money grab on their part. Hopefully, you were aware that this day would come, and you had been setting aside money in preparation. The same thing is true for a PC. It might be a monitor that stops working or a hard drive that crashes. Or it may be that the operating system you’re using is no longer supported by the developer, as will soon be the case with Windows XP. Whatever the reason, you should understand that it’s inevitable and plan to invest more money in your PC when that day comes. In December of 2001—a couple months after the launch of Windows XP—there was a variety of middle-of-the-road desktop PCs available with the new operating system. You could buy a Compaq Presario with a 1.5GHz Celeron processor, 256Mb of RAM, and a 20GB hard drive for $570 from Best Buy. For $1000, you could choose the Compaq Presario with a 1.5GHz Pentium 4 processor, 512Mb of RAM, and a 40GB hard drive. Those machines are so old it’s unlikely many of them are still in use, and if they are, it’s likely thanks to substantial upgrades. But if someone is still using an original Windows XP PC from 2001, that would mean they've gotten more than 12 years of use out of it, so an initial investment of $570 equates to less than $50 per year. Let’s consider, instead, the math for a Windows XP PC purchased in 2006 just before Windows Vista launched. In April 2006, you could buy a Gateway 3700+ from Best Buy with an AMD Athlon processor, 1GB of RAM, and a 200GB hard drive for $600. That system is much more likely to still be in use today. Breaking down $600 over the eight years between then and now makes the investment for such a system $75 per year. In each case, you have to admit that isn’t much. Most people spend 15 to 20 times that annually on coffee. Seventy-five dollars per year breaks down to only $6.25 per month, but let’s round up. If you just set aside $10 per month, after a few months you’d have enough money set aside to replace your PCs power supply if it dies. In about half a year you’d be able to buy a 1TB or larger hard drive in the event that yours crashes. In less than a year you’d have enough to buy a new 21-inch monitor if you need to. Had you set aside $10 a month since April of 2006, you’d have about $960 amassed so you could go buy a new PC, or three. You can get an HP Pro 3500 desktop with Windows 7 from Best Buy right now for only $400, or a brand new Lenovo desktop with Windows 8 for around $300. 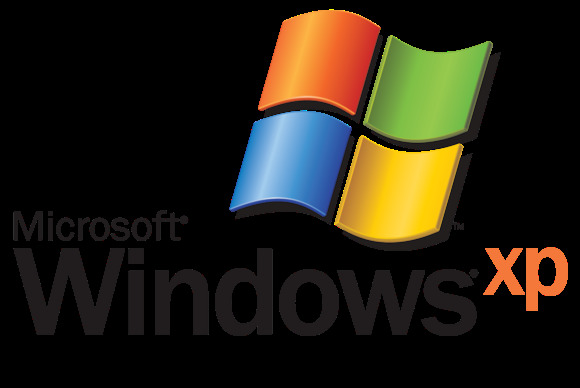 Windows XP PCs and the Windows XP operating system itself have not been available for purchase for quite a while now. Whenever you bought your PC or upgraded to Windows XP, I think it’s fair to say you’ve gotten your money’s worth out of that investment. Now, it’s time to invest again in something new.